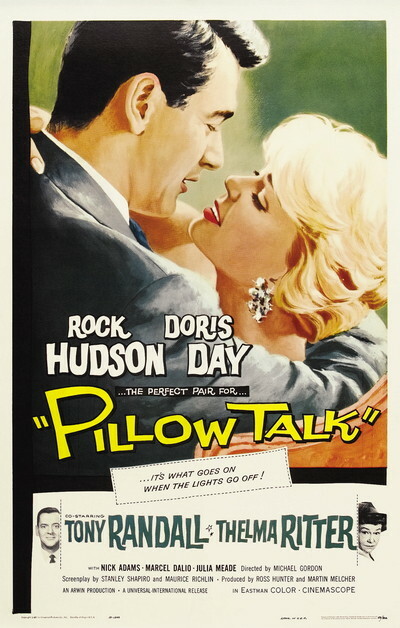 Story: Interior decorator Jan Morrow (Doris Day) and composer Brad Allen (Rock Hudson) share a phone line. Brad keeps the line occupied all day talking to his girlfriends, which annoys Jan terribly and animosity between them builds up. They however have never met and when by chance Brad sees Jan, he decides to add her to his list of conquests. Knowing however how she feels about him, he poses as an innocent Texan country boy named Rex Stetson to win her, a plan which seems to work.